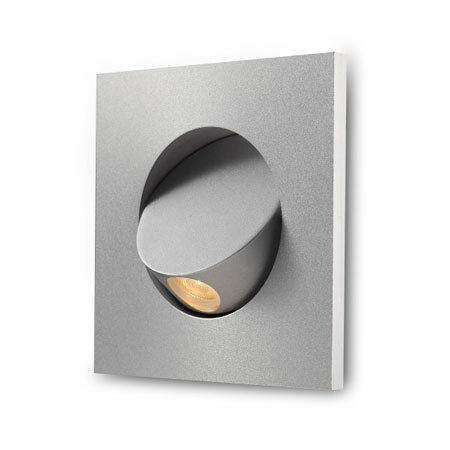 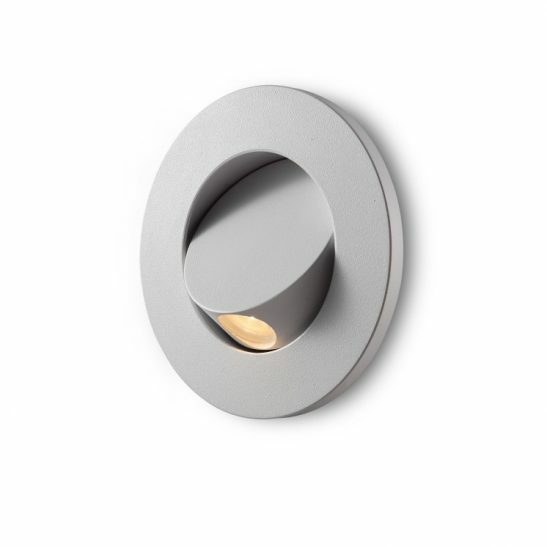 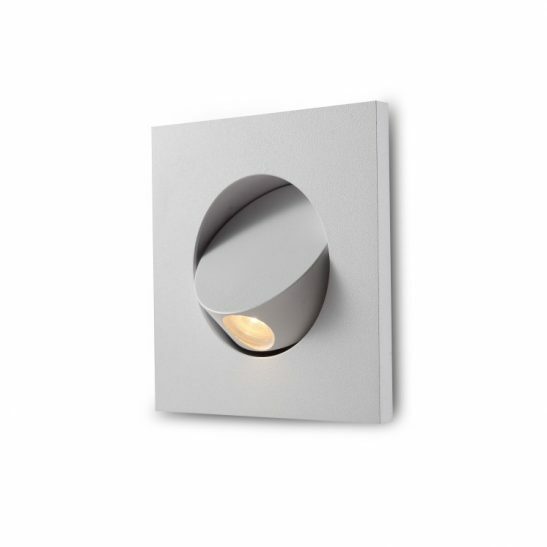 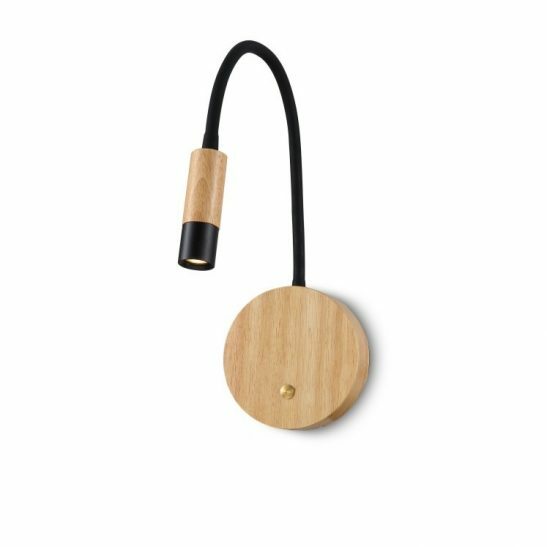 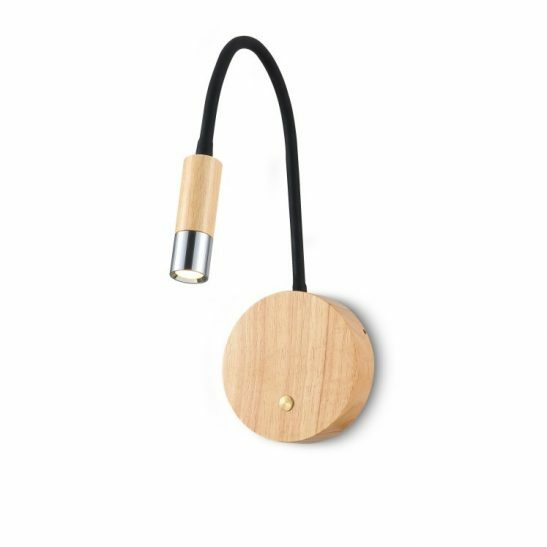 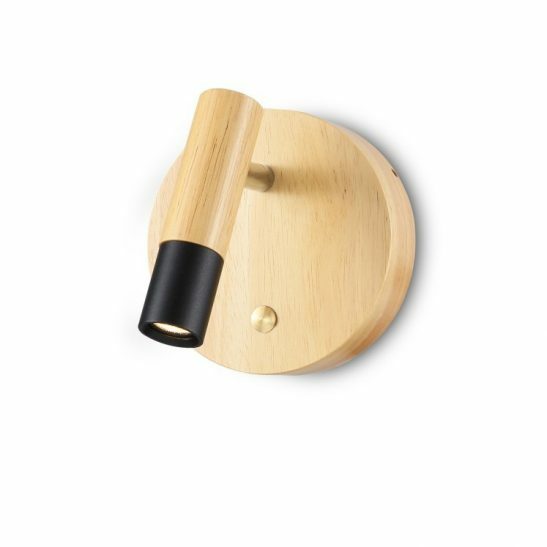 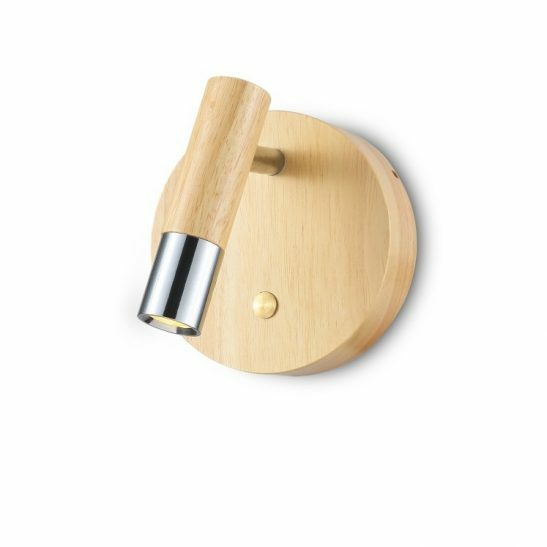 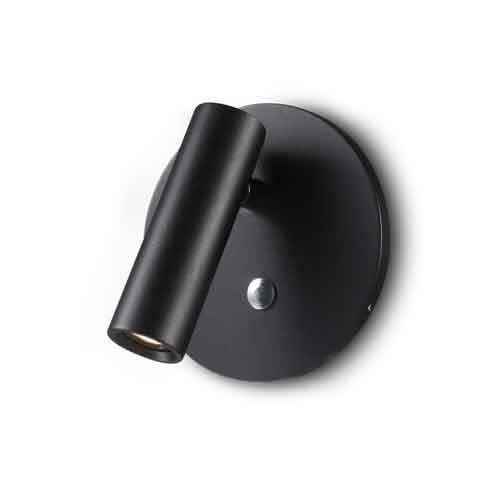 Our superb unique range of LED reading lights has something for all tastes and budgets. 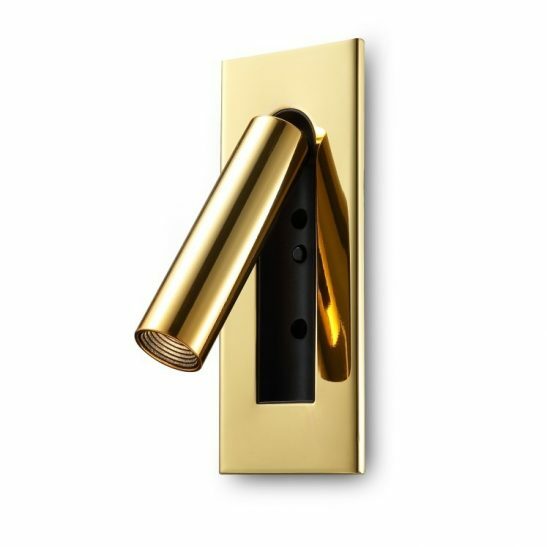 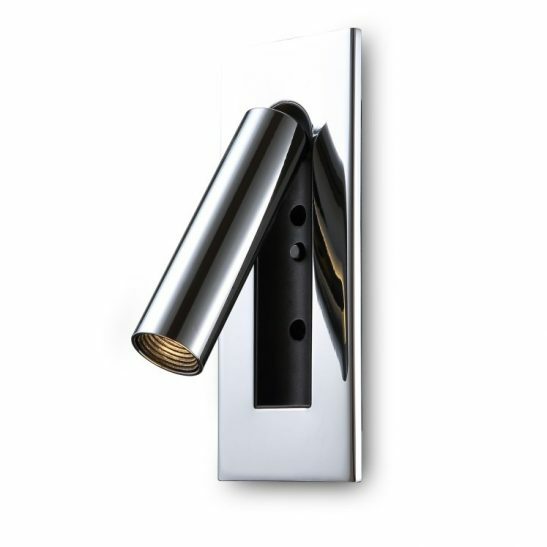 Our range are great for both domestic and hotel applications. 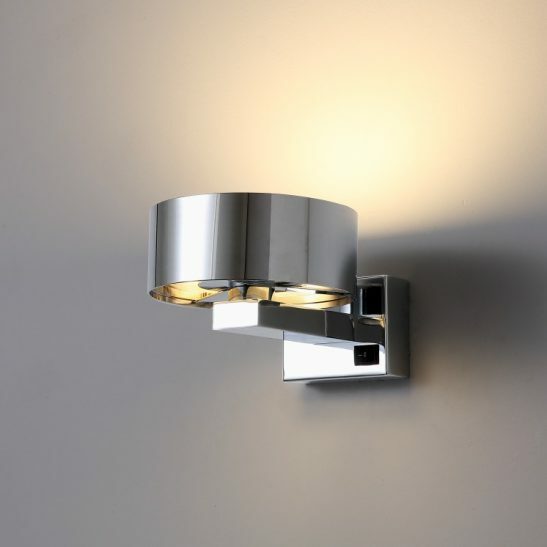 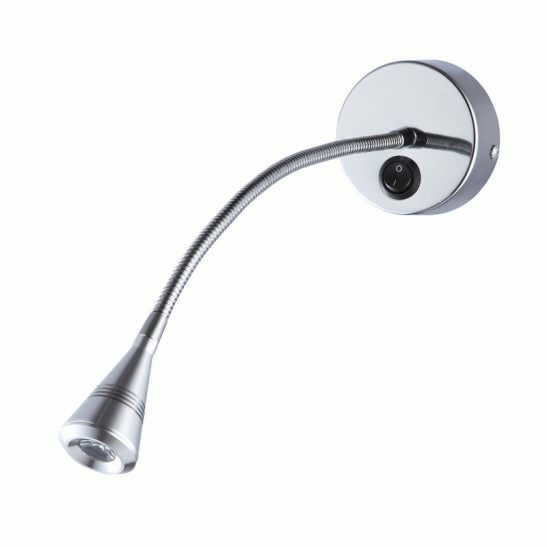 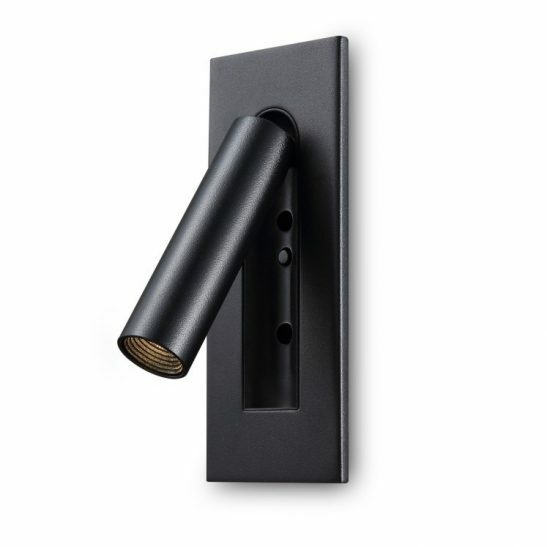 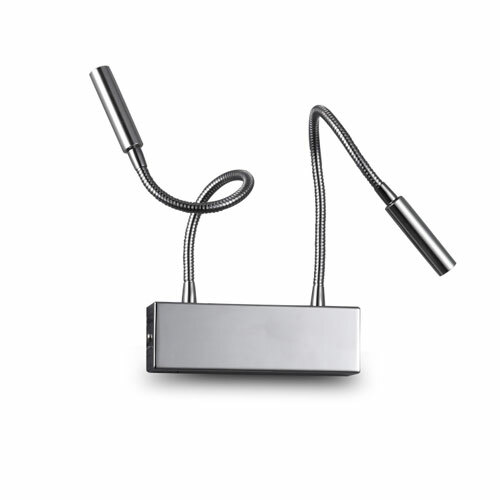 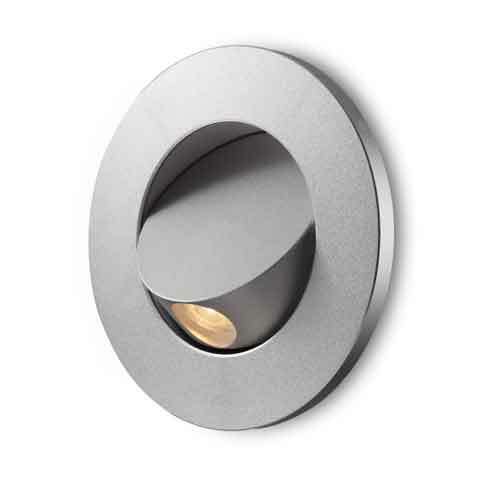 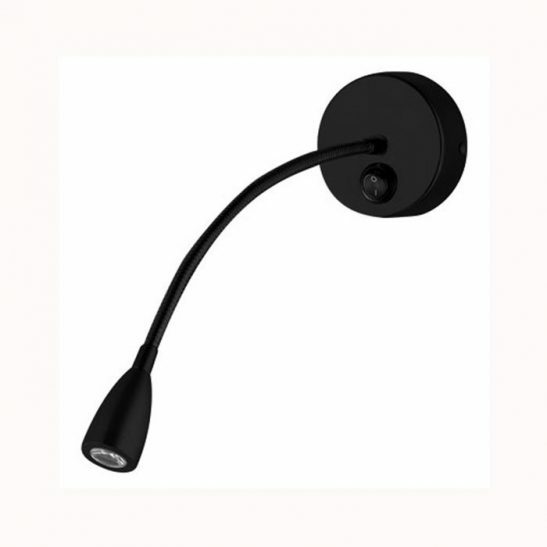 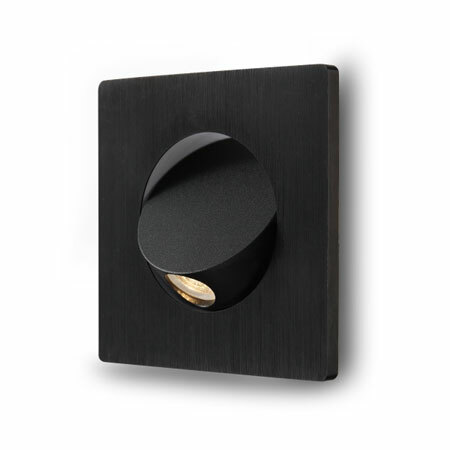 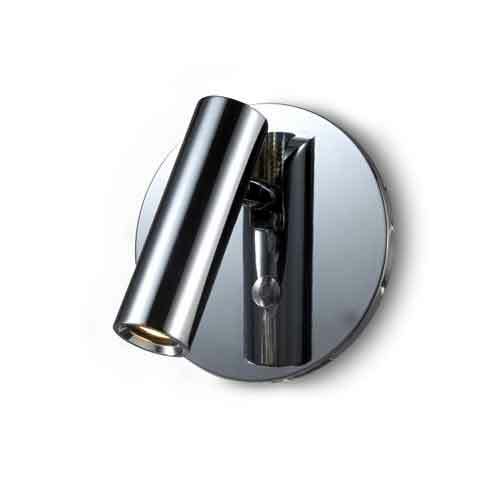 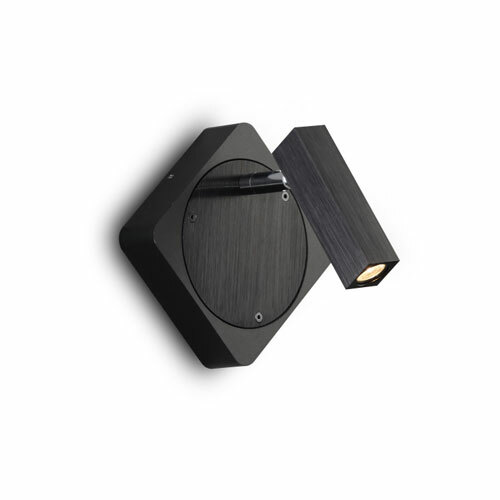 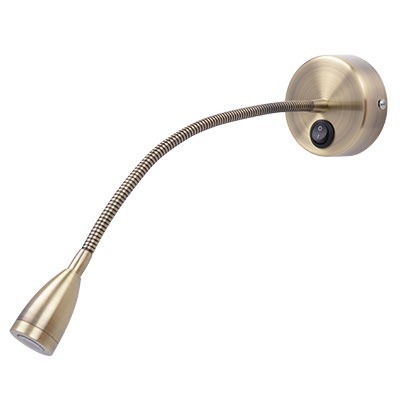 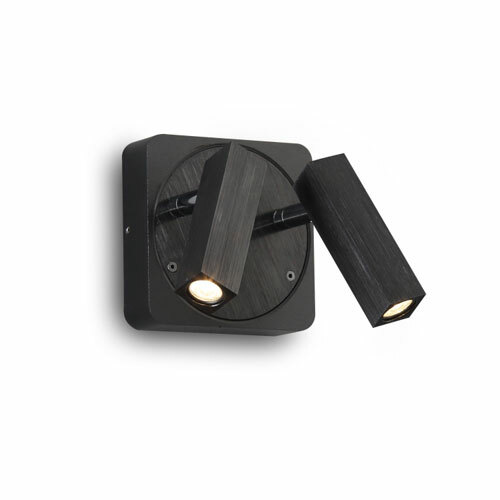 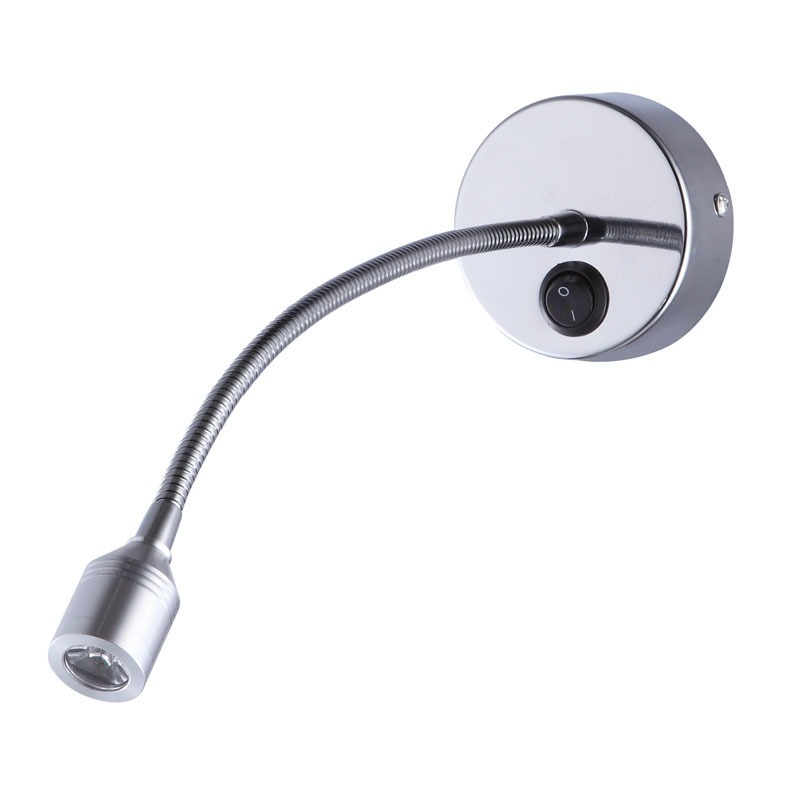 We offer surface mounted recessed and flexible arm types of reading lights and all products are totally unique to us. 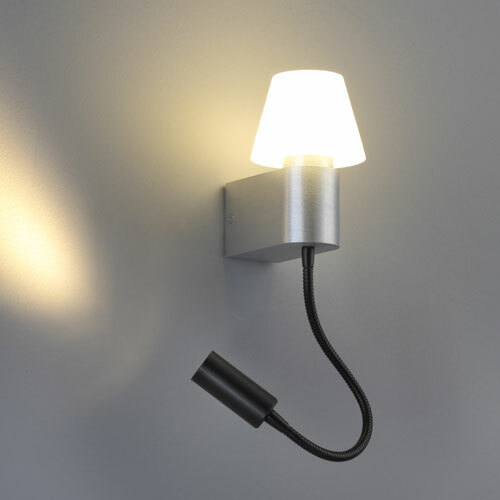 As you can see, you should never underestimate the importance of having proper lighting within your bedroom for reading purposes. 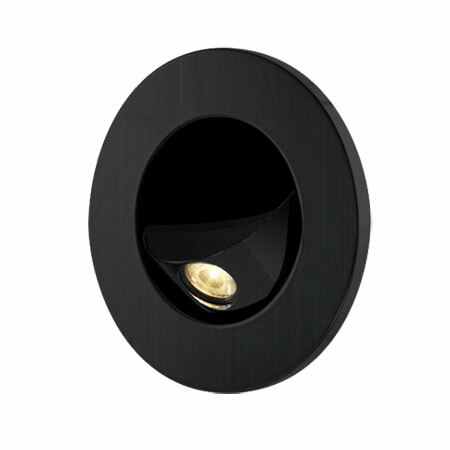 When you have installed the best LED reading lights, you will be able to go ahead and read your favourite book without any hassle.